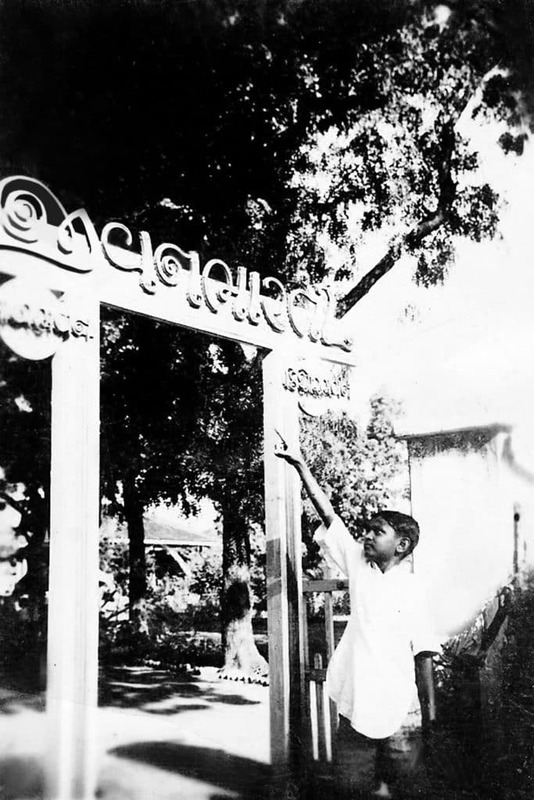 With a view to introduction reforms in the existing educational systems of pre-independent era, in 1947; an eminent educationalist of Gujarat, late Shri Chandravadan Shah established Jeevanbharti school – a unique educational institute. Started with 63 Pre – Primary students in a Jeevanbharti had a modest beginning, progressing slowly but steadily to its present status, providing educational services to more than 5000 students; from pre-primary to std. XII. Aim of the institution is to provide equal opportunities for personality development in all the fields and to fulfill this aim, Our institution has a full-fledged sports complex, well equipped drawing room, and “Sangeet Bhavan “ for those who want to develop their career in music. Jeevanbharti is perhaps the only institute providing balanced mid-day meal to all the students and staff daily. Late Prime Minister Shri Morarjee Desai led the trust. At present well-known pediatrician Shri Dr. Ketan Shelat and Shri Ajit Shah son of well known educationalist Late Shri Champakbhai Shah are serving the institute as Hon. Secretaries. While well-known businessman and a generous donor Shri Bharatbhai Shah provides leadership to the institution as a Hon. President of the Jeevanbharti Trust. Other well-known personality includes Shri Bharatbhai Shah, a well-known businessman is serving the institute in the capacity of vice chairman of the committee and Shri Bhanubhai Shah is serving the institute as chairman.